Leaders are often mulling over what can be done to improve the effectiveness of their teams. Getting employees to work smarter and be more productive is essential for growth and successful business outcomes. Knowing how to increase your team’s effectiveness is a critical component of business leadership. Below are some tips to get started. Typical business structures can allow for hierarchies. A leader or manager delegates work and monitors progress. Other team members complete tasks and report on outcomes. However, the inherent power dynamics in a hierarchy can often stifle honesty and creativity. A recent article reviewed 54 studies of team effectiveness showed that hierarchy has a harmful impact. Hierarchical teams are more prone to conflict, partly because they often have turnover and skill differences that are not well integrated. Instead, consider a flat structure where different team members lead various portions or timeframes within a project. Such an approach needs to be practiced and may at times still call for a hierarchy to be present. However, flattened leadership means more voices are heard, and perspectives rise to the top. 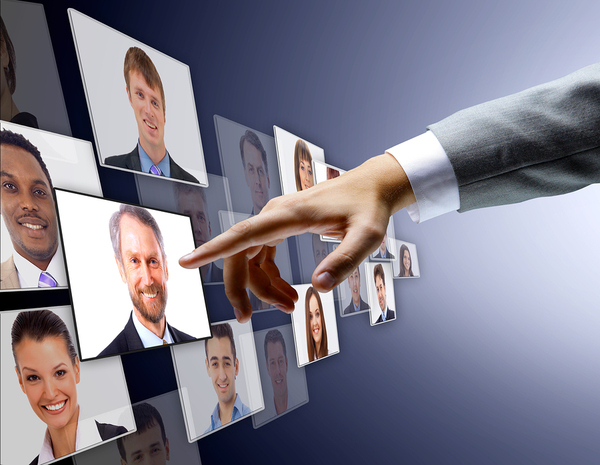 Selecting the right members is an important factor in creating effective teams. Developing and executing on a business strategy often forces organizations to gather together teams quickly and throw a problem at them. Leaders would be better served by careful thinking about the team members required for a particular task. Too often teams are built around the commonality of skill sets. Instead, consider bringing together different perspectives from across the enterprise. Different backgrounds, perspectives, expertise and ways of thinking lead to richer discussions, better challenges to presumptive thinking, and better outcomes. That said, leaders need to articulate goals, outcomes and vision to teams with explicit expectations. A smart move is to kick off a project with a team session that articulates those traits and gets team members oriented and aligned. Leaders will make their teams more effective when they can identify and resolve issues quickly. Leaders need to identify unproductive discord and get to the root of it, whether it’s a personality conflict, power struggle or alignment issue. No one wants to be on a team that’s facing an impossible task because the resources are not available for success. Whether it’s budget, personnel, access to subject matter experts or time, leaders are responsible for ensuring that there is adequate capacity to complete the assigned task. A related issue is process development. If the team’s processes for completing the work are not optimized and well detailed, teamwork may suffer. A robust learning and development program is essential for any organization. New skills, technologies, approaches, and networks are an important part of each team member’s professional growth. Team members who are provided with relevant professional training will be more confident and effective. Creating a culture of learning also allows for team members to consider new ideas and opportunities with an open mind. Building highly effective teams means taking the right steps in building and shaping teams to deliver business outcomes that matter.